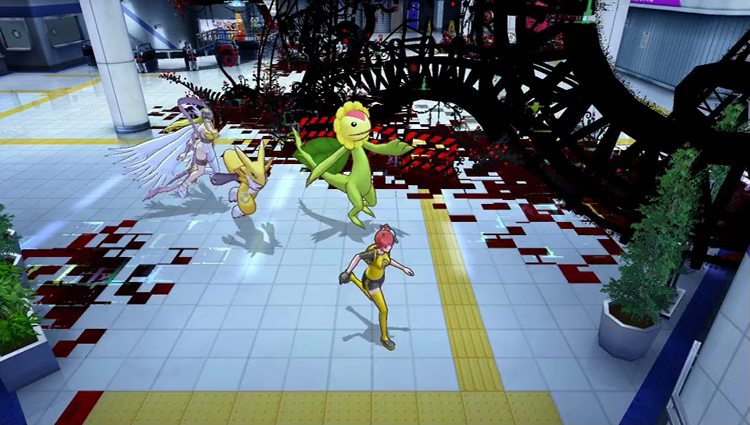 See Media Vision's new Digimon RPG in action. Bandai Namco has released the first gameplay trailer for Digimon Story: Cyber Sleuth, due out for PS Vita next year in Japan. If you missed our latest update on the game—which introduces new character Eater, a “Mysterious Boy,” and new details on the battle system—read up here. Watch it the trailer below. Additionally, over at the game’s official website, you can see the first direct-feed artwork of the female protagonist option.